While vacationing in Myrtle Beach, South Carolina with my family, I decide to walk into a toy store on the boardwalk. With popcorn in my hands, I stare at a teenageer solving a three by three Rubik’s cube. Then I see the same boy solve a two by two. He solves the difficult puzzle so quickly that I think I am imagining things. So I ask my mom if I could get something from the toy store and she says that my siblings and I could choose one toy. I walk around the store forgetting about what I saw earlier and find action figures. But when I look on the price tag, I see a whopping $18. So I look for something else and I see glow in the dark putty. My brother is already holding a can of that, so I look around some more until I see a Rubik’s cube. I pick it up and ask my mom for it and then exactly that second my sister asks for the same cube.Unfortunately, my mom decides to buy it for the both of us to share, which really makes me upset. After my mom purchases the cube, my sister and I race for it. We both grab the cube at the same time, so my aunt suggests to do an old-fashioned rock, paper, scissor, shoot game to decide who uses the cube first. Lucky for me, I win and get to use the cube first. From the first turn, I love the cube and so I decided to scramble it, feeling confident that I can solve it easily since I consider myself pretty smart. I was surprised when I could only solve one side and to solve that one side took me forever. Then my sister snatched it for her turn so that was the end of me celebrating solving what I felt was a huge accomplishment of solving that one side. 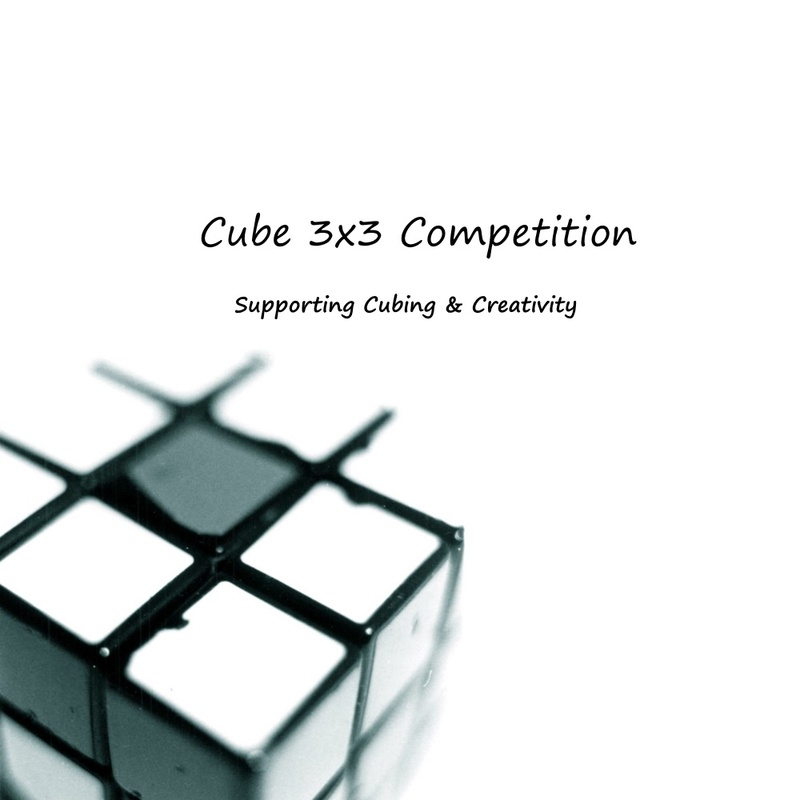 That was how I met the cube and since that day I have been motivated to speedcubing and getting personal bests and going to competitions. I have used my money from gifts and allowances to buy different types of cubes and have practiced for many hours to learn to solve the cubes. By the way, it takes hours to learn how to solve the cube on youtube trust me I tried on the second day and I failed.That teenage boy on the boardwalk definitely made the cube seem easy and I now understand all the work he put it into improving his game. Now when I bring my cube to school, my friends look at me the way I looked at that boy.